Twitter is one of the most popular social networking sites at present. But people cannot make the best out of it without the use of few tools. There are plenty of tools available for Twitter. These tools make the work easier. Here are the best 10 Twitter tools that will help people. Manage Flitter- This tool helps the user to know who all are following and who are being followed. This will also show the user how much active are the followers’ accounts. Thus it gives more flexibility to the users. Buffer- This tool let the users save time on Twitter. It can post updates on specific time. It also provides the users with informative posts. Thus it will save the time a user spends on Twitter for reading useless Tweets. Co Tweet- This tool allows the user to check only those Tweets which are directed to the user. It thus helps in sorting out the Tweets. Commun.it- There is many communities on Twitter. But at times people get jumbled up with many communities. This tool will help to organize the communities. Argyle Social- This tool is suitable for business men. They can keep a track of who is clicking on links and how many clicks are they getting. So this tool will be very helpful for marketing purposes. Refollow- This is a great tool which gives many hidden info about Twitter profiles. It tells a user about the people who are inactive for a period of 90 days. This tool tells also about the people who are talking about the user but without following. Tweet Deck- This is such a tool which gives combined effect. 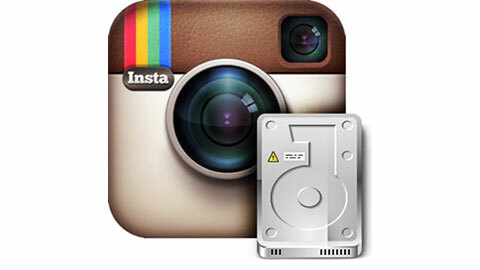 It allows to post on other social networking sites as well scheduled Tweets. Tweet Level- This tool helps the users to check both the topics on Twitter and the Twitter users. Hoot Suite- This has a great UI. It also allows adding of multiple accounts along with scheduled Tweets. Tweepi- This tool lets a user know about a Twitter profile in detail and helps the user to decide whether to follow it or not. 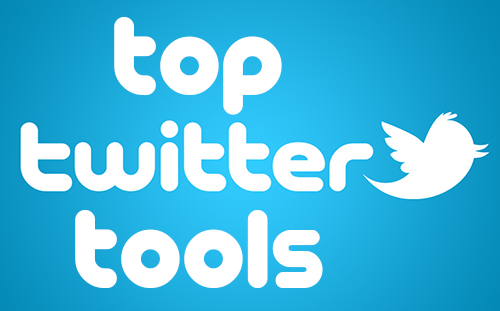 All the above twitter tools are appreciated and voted by users as the best 10. These twitter tools are very useful and provide choices for people for their different purposes. These twitter tools make the work in Twitter much easier and flexible. These twitter tools must be utilized right now without any hesitation to get the best out of Twitter.